Do you love structure? Formulas? Frameworks? 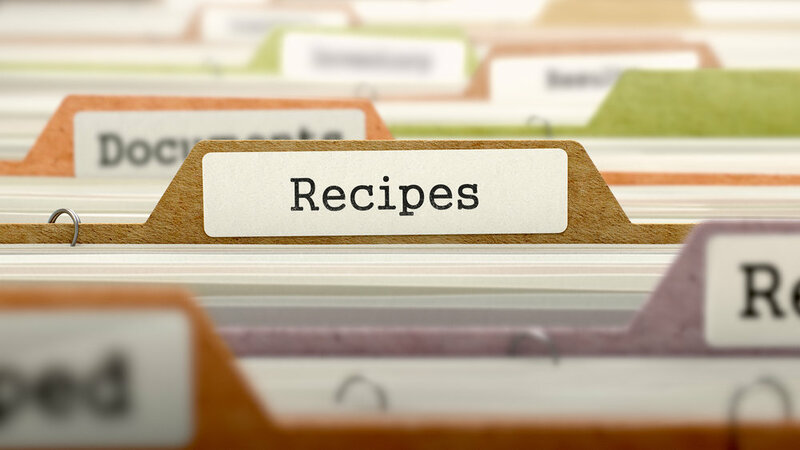 Can you cook without a recipe? Yes! It's typically how I role, but I'm not a chef. Consistency and repeatability are generally not necessary. Deep frying a turkey? I haven't, but if I did, I would follow a recipe. Why? I want a result that is proven to be repeatable. Besides, I don't want to burn my house down. Structure helps with repeatability. Even when you've never done it before. You can repeat others success. You want to be successful, right? Successfully cut through the noise, reach customers, get them to buy. I wrote my first novel when I was 16 and paid little attention to formal structure. I harnessed my passion, came up with a strategy and executed. When I started writing my second novel, I was more intentional. I mapped things out and was more formulaic. Every character wanted something, had an obstacle for achieving it. Some did, hurrah. Some didn't, tragedy. There is a reason so many movies feel the same. Formulaic structures work well. In the case of film, they leverage our story brain. If everyone has a story brain, why wouldn't you want to use repeatable approaches that work with it? Here's a structure that Paul Smith introduces in his book Lead With Story. We love it, and it maps the beginning, middle, end of story structure well to business. Plus it makes a cute acronym. We like easy to remember acronyms. Action - what people do because of the context. What pushback do they get? Results - how do they adapt to win the day? What's the outcome and lesson to take away? Moreover, remember: distill, simplify. You can use stories to cut through the noise of the volumes of details in our minds caused by the curse of knowledge. Don't burn your house down!